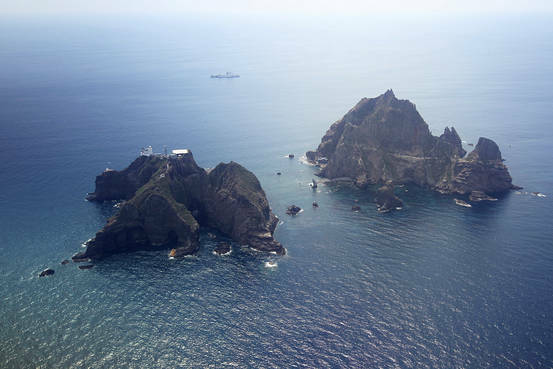 An aerial view of the Liancourt Rocks, called Takeshima in Japan and Dokdo in South Korea. 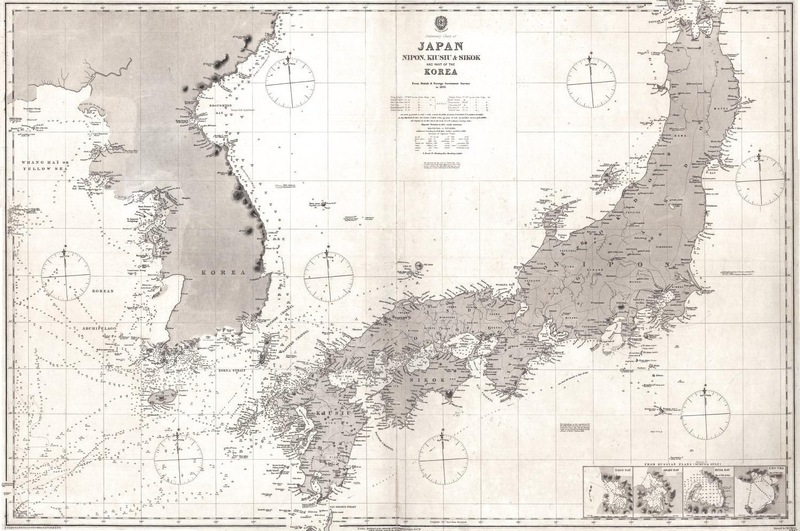 The Japanese government posted two archives online that it says bolster its case for sovereignty over islands also claimed by China and South Korea. The documents, images and other records were originally held by local governments, some which were not previously available to the public, according to the Office of Policy Planning and Coordination on Territory and Sovereignty. About 100 support Japan’s case that that Liancourt Rocks, known as Takeshima in Japanese, belong to Japan, the office said. 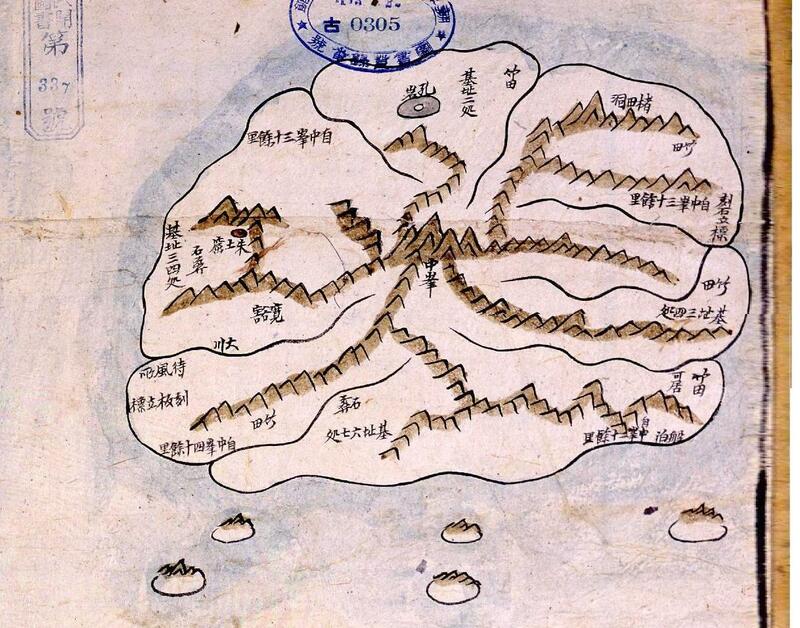 The islands are administered by South Korea, which refers to them as Dokdo. Another 100 items are evidence of Japan’s rights to uninhabited islands in the East China Sea known as the Senkakus in Japan and the Diaoyu in China, the office said. China also claims sovereignty over the islands. “The database was created to show that Japan’s claim is based on objective facts,” a government official told Japan Real Time. 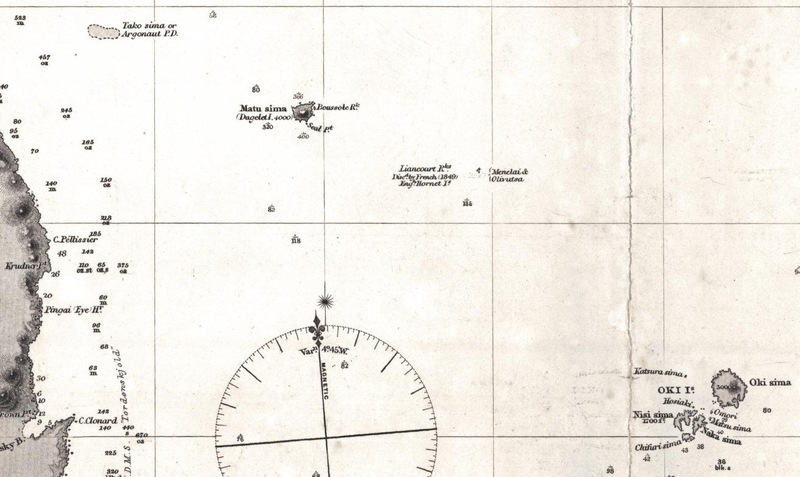 Items include a document from 1903 showing records of Japanese fishermen hunting sea lions on the Liancourt Rocks, and Okinawa prefecture records from 1890 on the state of fishery at the Senkakus/Diaoyu. The office said it is to translate parts of the database into English, and may also prepare Korean and Chinese versions. This video was produced by the Ministry of Foreign Affairs of the Republic of Korea in order to share the historical significance of the name, “East Sea,” which has been used for over 2,000 years, and legitimacy of the indication “East Sea” in accordance with resolutions of relevant international organizations based on objective historical facts. South Korea has said on its own website that the Liancourt Rocks are “an integral part of Korea’s territory historically, geographically and under international law,” offering its own evidence. China also calls the Senkakus/Diaoyu “an inherent territory of China,” with the government saying there are clear historical and legal grounds supporting China’s claim to sovereignty. GeoGarage blog : Dokdo island: A case study in Asia's maritime disputes / Japanese government urges boycott of Google Maps ... / "Sea of Japan" "Sea of Korea" or "East Sea"